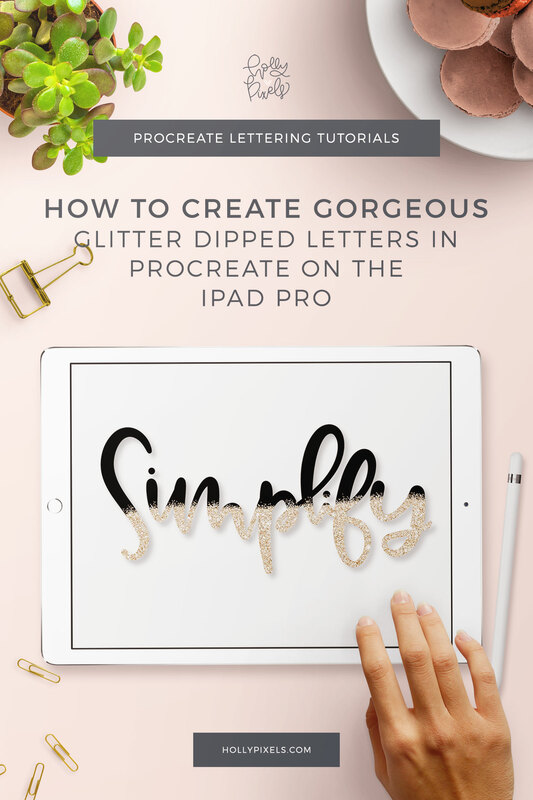 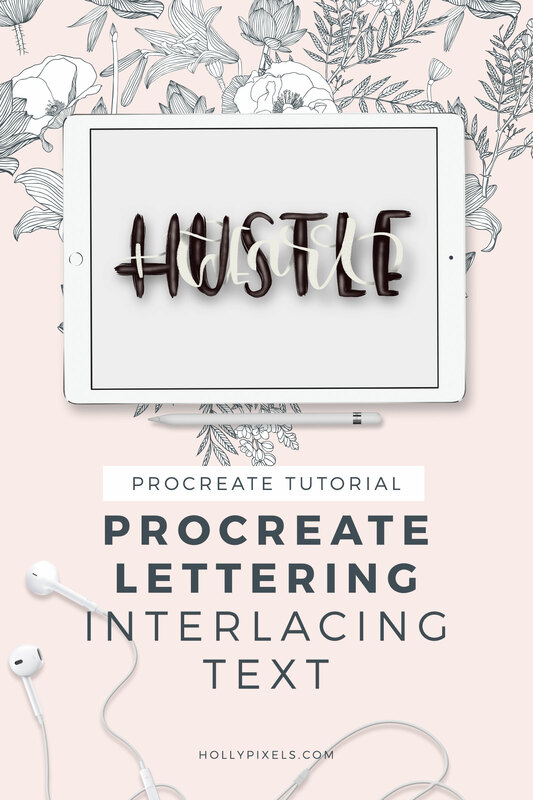 This week I want to show you how you can use other design elements/assets to create glitter dipped letters in Procreate for a really classic look. 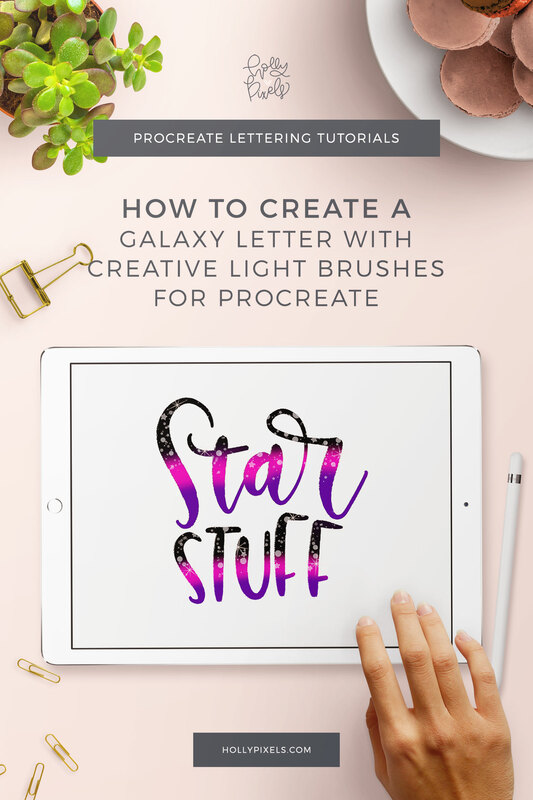 Your lettering deserves a step up so try this! 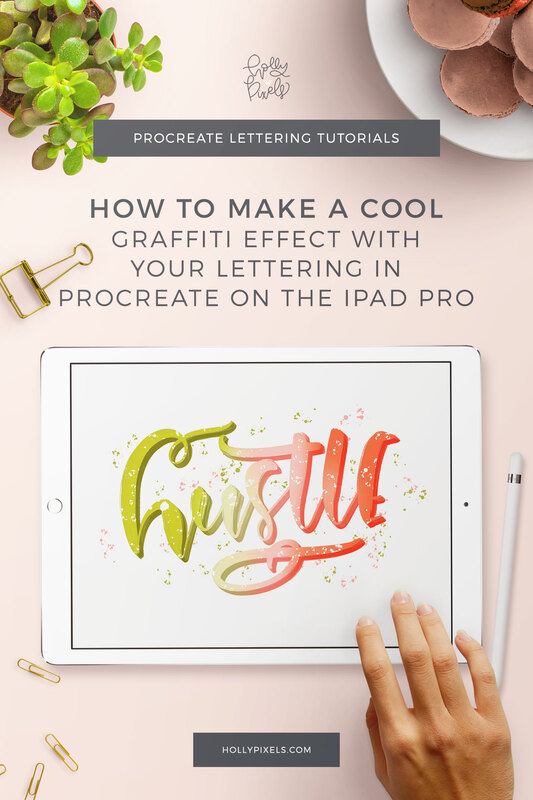 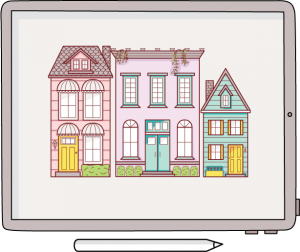 This Procreate Tutorial is super easy to follow and as always you can watch me make mistakes and learn from them! 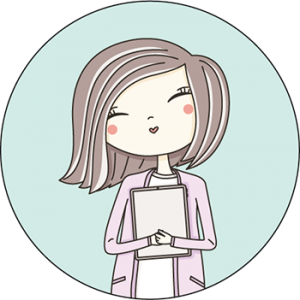 side note, the nurse in me is asking, are you getting sick?